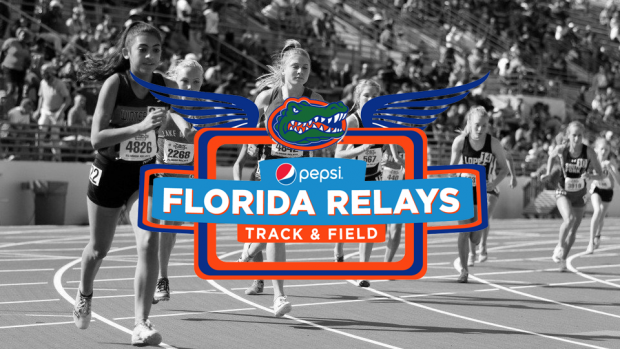 Day one of the 2019 Pepsi Florida Relays was one for the books. With two more days of competition ahead of us, we will be your hub for all the high school action. Here is everything you need to know for Day 2.